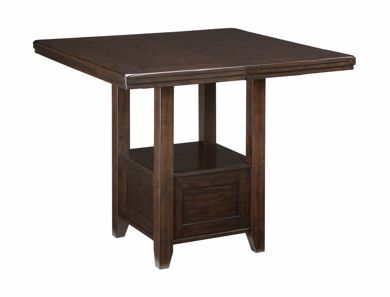 A dining room is nothing without the perfect dining room table! 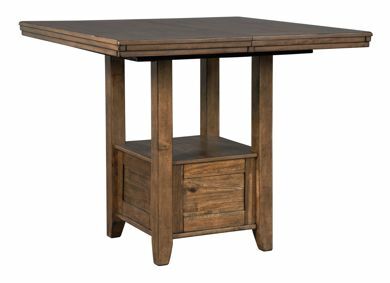 Whether you’re looking for a traditional wooden table to seat the whole family for Thanksgiving or a counter-height table for everyday use, our selection at Kimbrell’s has it all. Stop by one of our home furniture store locations today to browse our collection of dining room furniture and tables for yourself! Kimbrell’s has been in the business for the last century, so you can bet that you’ll find great furniture at an even better value. While you’re in, be sure to ask about our in-house financing options!